Admiral Gold is our men's lifestyle fashion brand. Admiral Performance is our on-field product and off-field sports offering. 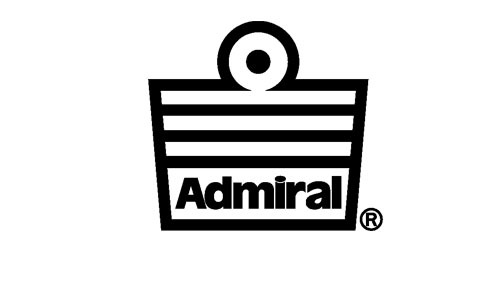 Admiral Retro makes use of an archive of Admiral kit designs creating true replicas of iconic shirts. Admiral Style has been created to allow and encourage designers to be creative when developing seasonal and market relevant products. 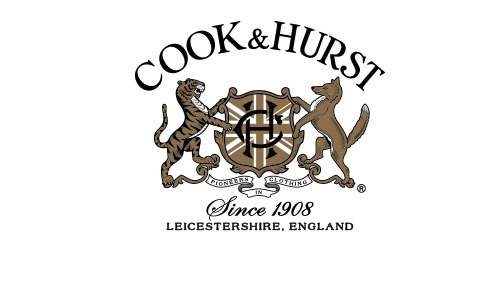 Cook & Hurst is a brand with both history and heritage; renowned for superior quality and British tailoring.